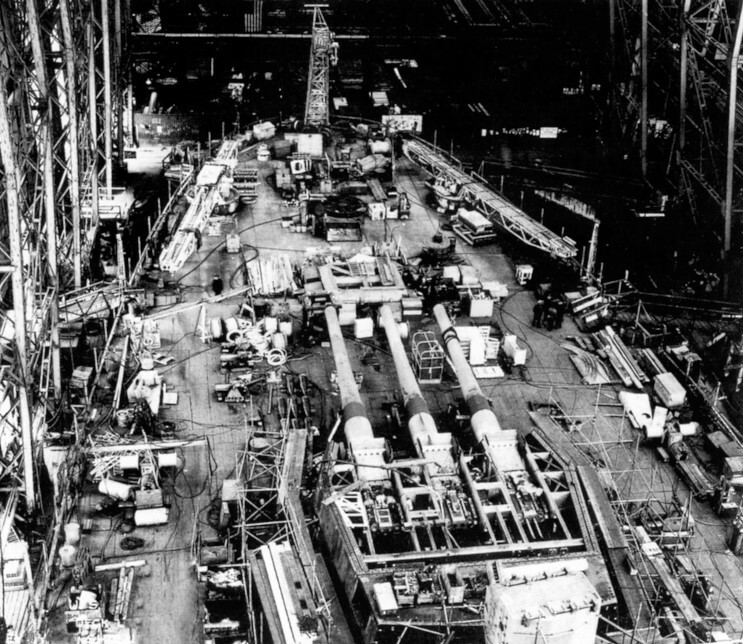 1942: South Dakota BB-57 under construction at New York Shipbuilding Corp., Camden, New Jersey. 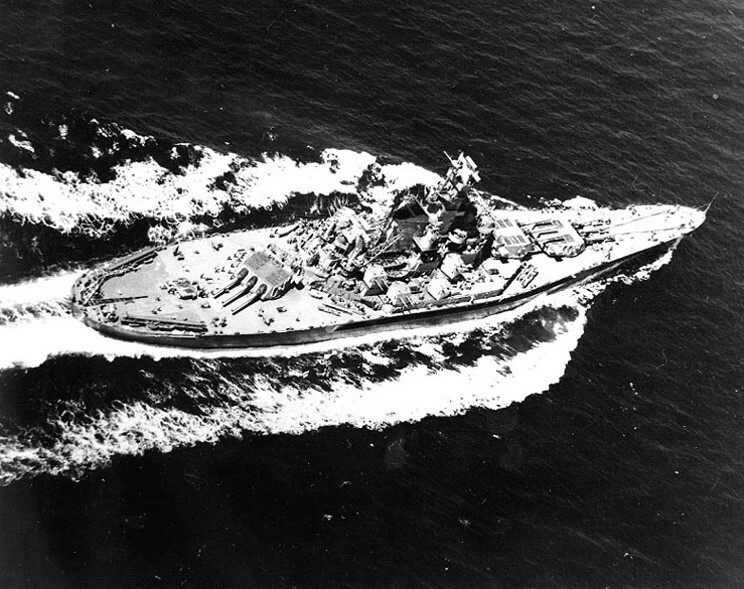 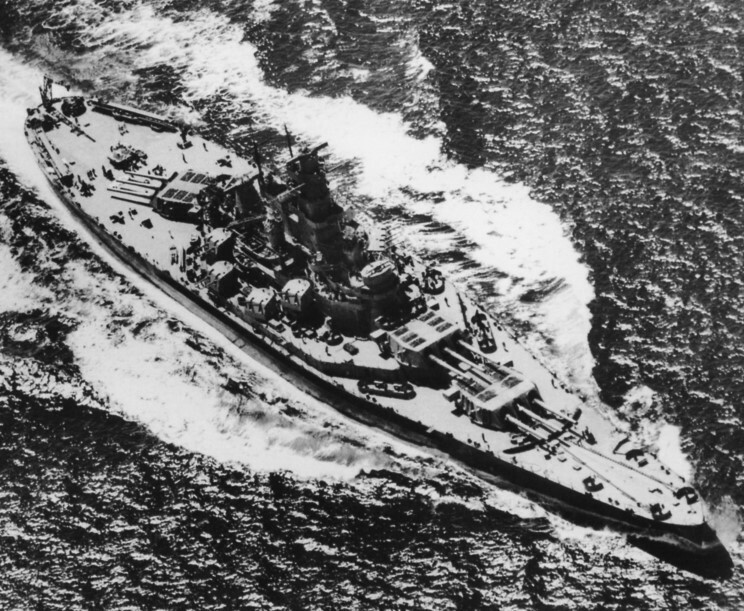 July 1942: USS South Dakota BB-57 seen during her shakedown period in the Atlantic. 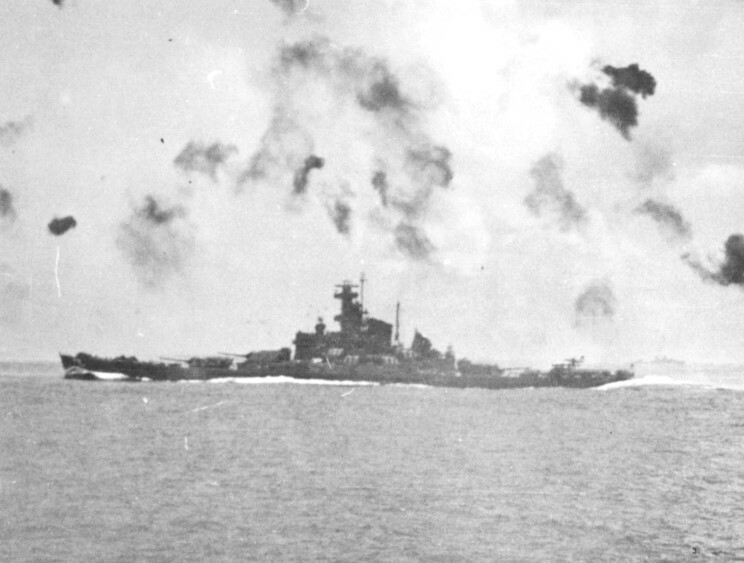 October 26, 1942: USS South Dakota BB-57 and a Japanese torpedo aircraft seen during the Battle of the Santa Cruz Islands. 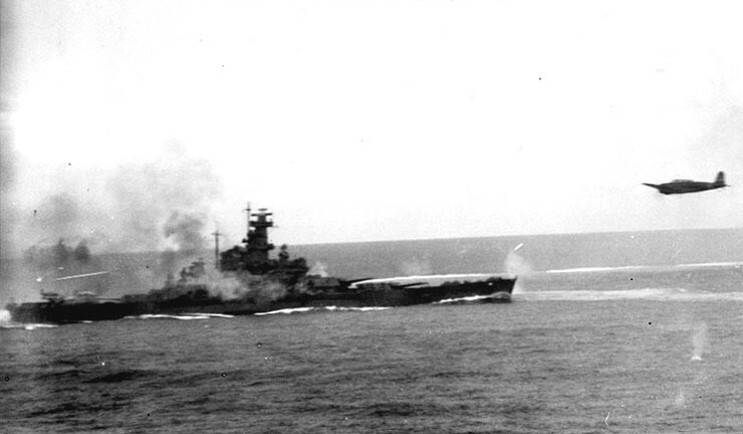 October 26, 1942: USS South Dakota BB-57 seen during the Battle of the Santa Cruz Islands.